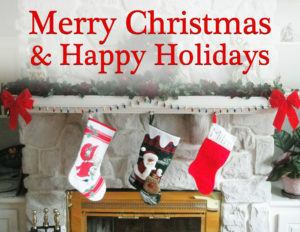 Everyone at Lineberry Marketing would like to wish you and your family happy holidays! We will be closed December 25th-January 1st and will reopen January 2nd. We are very grateful for each and every one of our employees, clients and vendors. Thank you for making 2017 a great year.